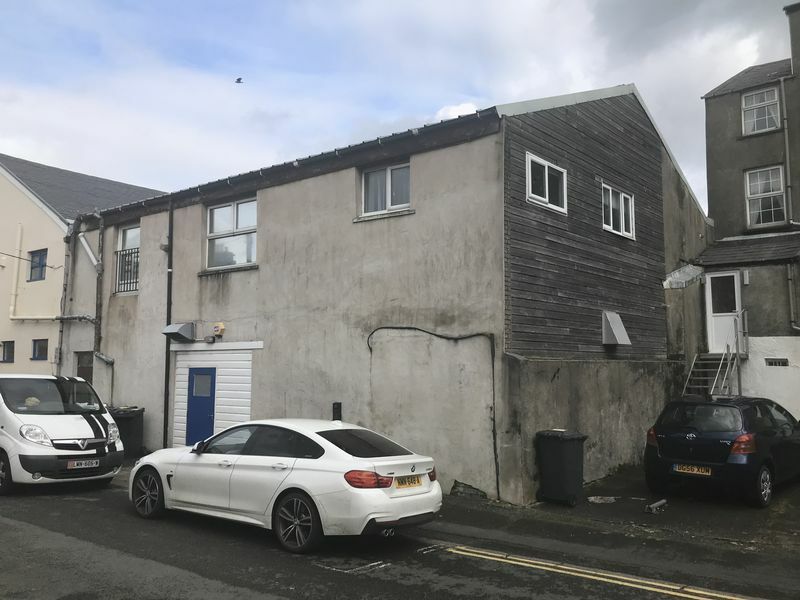 Available freehold for sale at £450,000 FIRM excl. Available for rent @ £35,000 per annum excl. 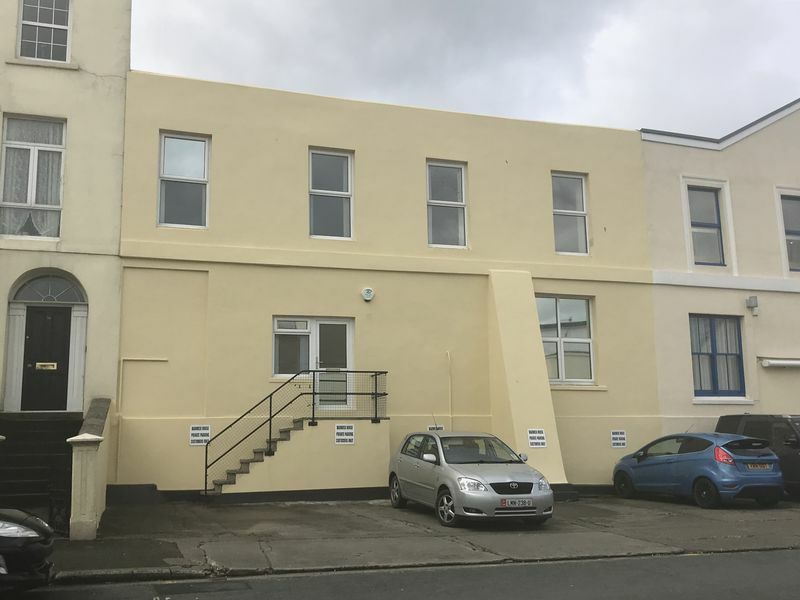 An opportunity to purchase or lease this refurbished, modern office premises located in Derby Square, a short distance from the main financial and retail districts of Douglas. The property is currently being leased by the Children’s Centre and has been separated into purposefully designed rooms in line with the current use. Warwick House is in a terrace adjacent to Talbot Blinds and is situated in a well established residential area. The front aspect overlooks Derby Square and its gardens and there is forecourt parking to the front for up to 5 cars included. Travelling from Douglas town centre continue up Prospect Hill onto Bucks Road, past Prospect Terrace and onto Woodbourne Road. 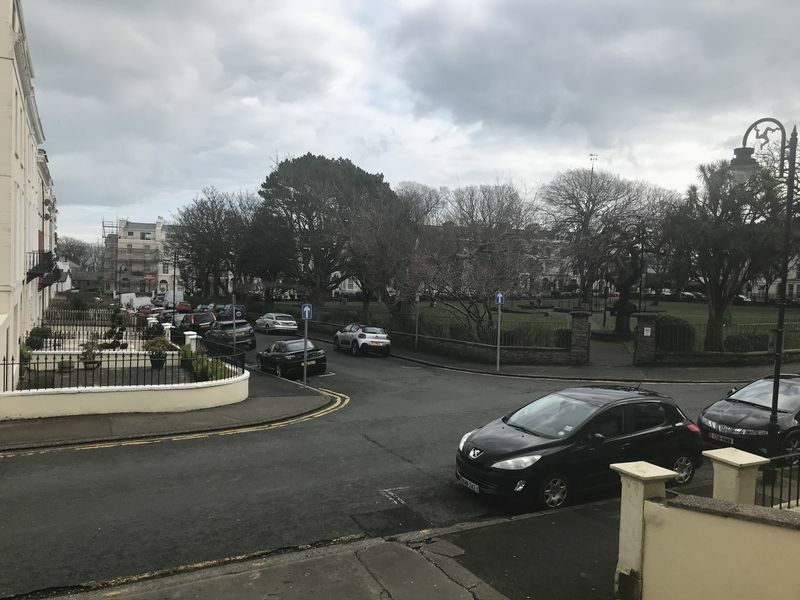 Turn right at the junction of Woodbourne Road and Derby Road and continue down towards the promenade where the entrance to Derby Square can be found on the right hand side a short distance along. Warwick House is clearly identifiable by our For Sale board. New leases are available. Tenant to pay rates and building insurance worked out at an occupied floor area basis. 5 car parking spaces are included in the rent. Internal repairing and insuring terms. Yearly increased linked to the IOM RPI. All mains services are connected. Fire precautions system. 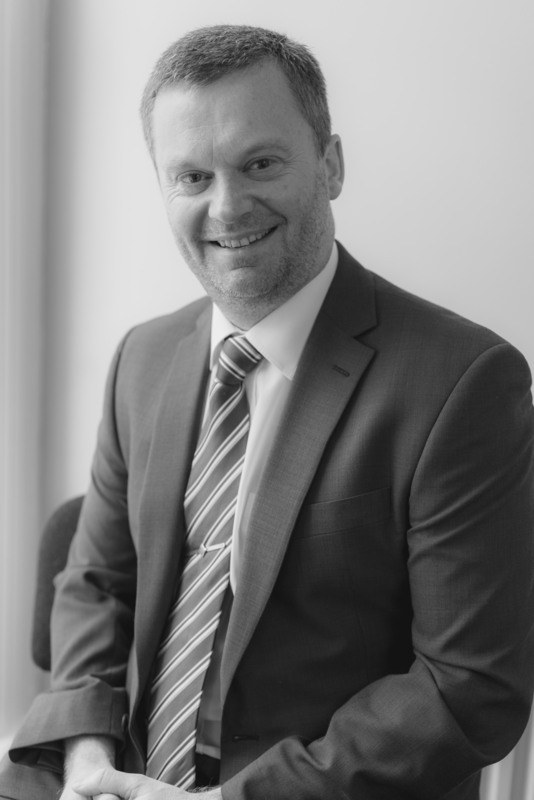 Financial and professional references will be required from prospective tenants and guarantors may be required in the case of limited companies. Vacant possession upon completion of all legal formalities. Further details and viewing arrangements strictly by appointment through the Agents, Chrystals.